기사요약: 박한철 헌재재판소장이 1월 31일을 끝으로 6년의 헌법재판관 임기를 채우고 퇴임했다. 박근혜 대통령의 탄핵 심판이 진행 중인 헌재에는 8명의 재판관이 남았다. 박 소장은 퇴임식에서 박 대통령의 탄핵에 대해 조속한 결론을 내야 한다고 말했다. Park Han-chul, chief justice of the Constitutional Court, reiterated his calls for a speedy ruling in the impeachment trial of President Park Geun-hye at his retirement ceremony Tuesday. The remaining eight judges have until June to decide whether to uphold the impeachment. President Park was impeached by the parliament on Dec. 9 over allegations she allowed her confidante Choi Soon-sil to meddle in state affairs and extorted donations from local firms for foundations controlled by Choi. She has denied all the charges. 기사요약: 보건복지부가 주류가격인상을 계획하는 것으로 알려졌다. 담배에 붙는 ‘건강증진세’를 주류에도 물리는 방안을 검토 중이다. 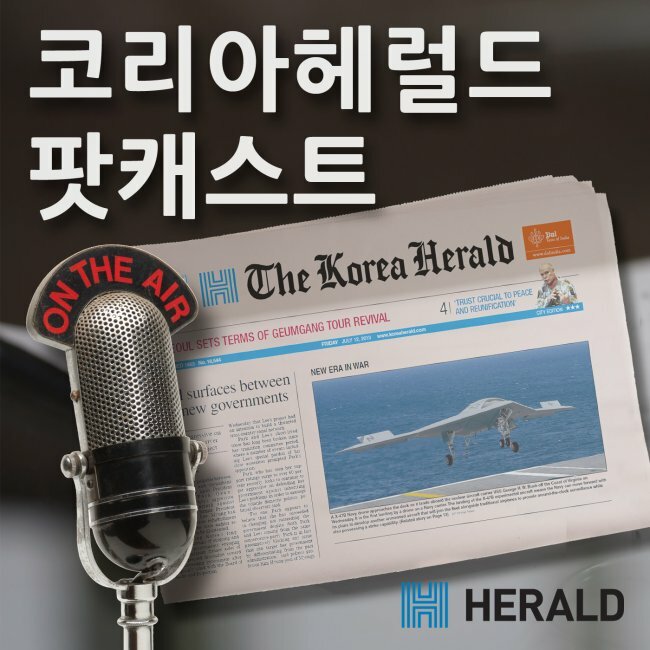 이에 담뱃값 인상 때처럼 건강이 목적이 아닌 서민증세가 아닌지에 대한 비판이 일고 있다. 보건복지부가 저소득층의 보건비 부담을 줄이기 위해 국민건강보험 체계를 개편하면서 생기는 손실을 메우기 위해서라는 의견이 나오는 것. The Ministry of Health and Welfare said Tuesday it is currently reviewing ways to increase the prices of liquor and tobacco, either by newly levying or increasing “health promotion fees” imposed on them. Public worries have been mounting recently as the ministry announced a plan to overhaul the national health insurance system to reduce the burden on low-income earners, which will lead to a drop of nearly 900 billion won ($775 million) in contributions to the scheme in the first six years. The ministry said it plans to inject 20 trillion won into the program and work closely with the Ministry of Strategy and Finance and tax authorities to seek fiscal health.